Abbott Mead Vickers BBDO has received the highest number of nominations in the Alcohol category in this year's Campaign Big Awards. AMV BBDO was the only agency to secure more than one entry on the shortlist, unveiled today. Its two nominations are both for work with Diageo’s Guinness brand. 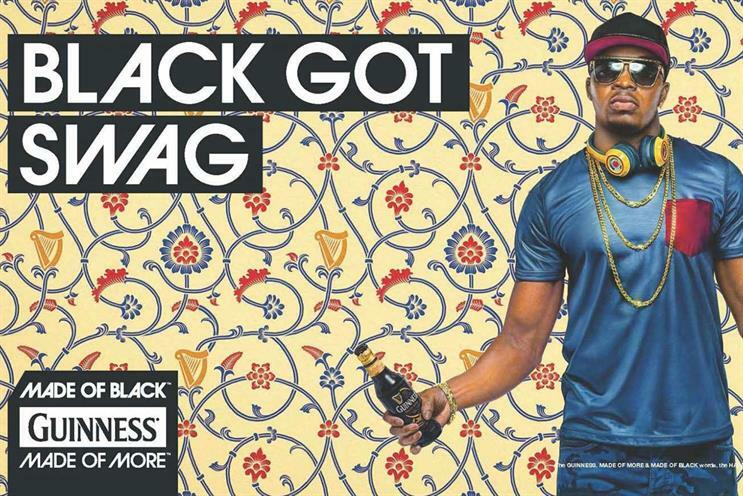 The first is for its "made of black" campaign for Guinness Africa. The second is for its series of films it made to promote Guinness’s association with rugby ahead of last year’s autumn internationals. The films featured players such as Jonny Wilkinson, Shane Williams, Bill McLaren and the Munster team of 1978. Lucky Generals’ four minute cinematic ad for Pernod Ricard called "the White Russian", which featured actor Jeff Bridges, has also been shortlisted. Bridges played a character with a penchant for the cocktail in the 1998 movie The Big Lebowski. Mother London was shortlisted for its "fly like Rufus" campaign for Stella Artois, which marked its role as the official beer and cider of Wimbledon tennis tournament. It used Oculus Rift technology to create an experience that gave users the chance to fly like Rufus the Hawk, Wimbledon's resident bird of prey, over the tennis courts. Anomaly’s "dream goal" campaign for Budweiser, including film, digital and press executions, was nominated. 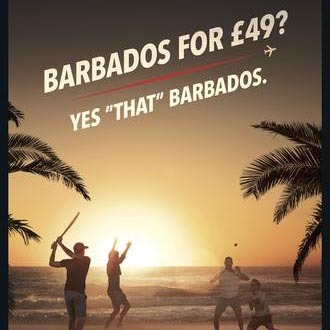 So was Creature’s "#BrightonOrBarbados" campaign for Molson Coors Brewing Company, which included outdoor, film and digital. The judging for the Campaign Big Awards is taking place in London all this week. The shortlists decided by the judges will be revealed the next day on Twitter and on Campaignlive.co.uk.